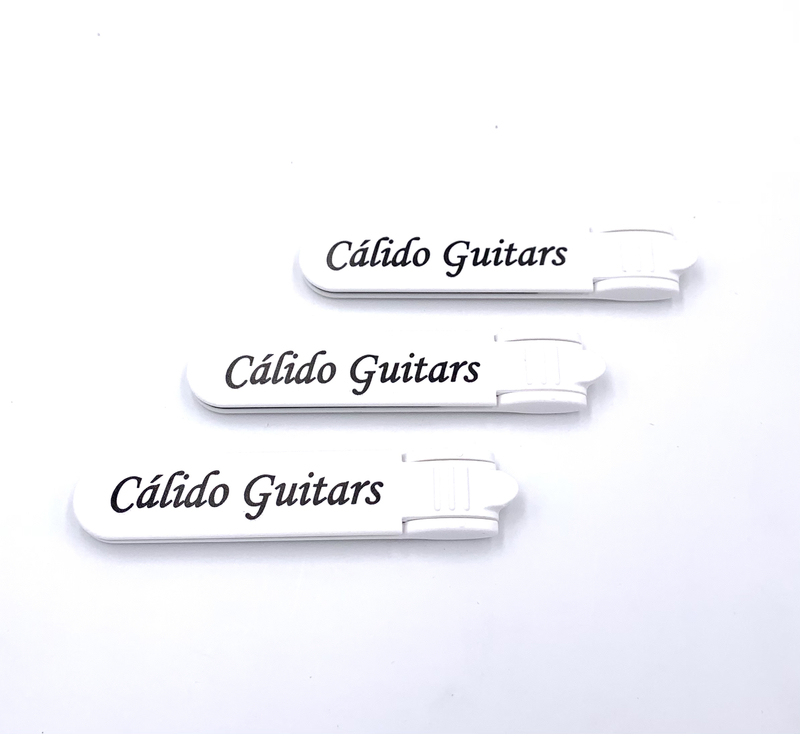 Get one for each guitar case! 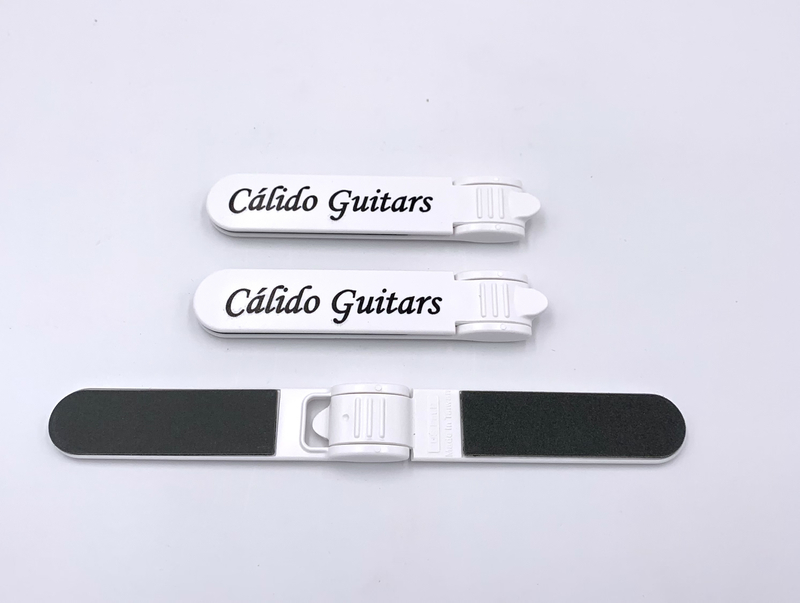 Folding nail files for Classical Guitarists. One side is coarse for shaping the nail, the other side is super fine for smoothing a polishing. Long lasting filing surfaces. 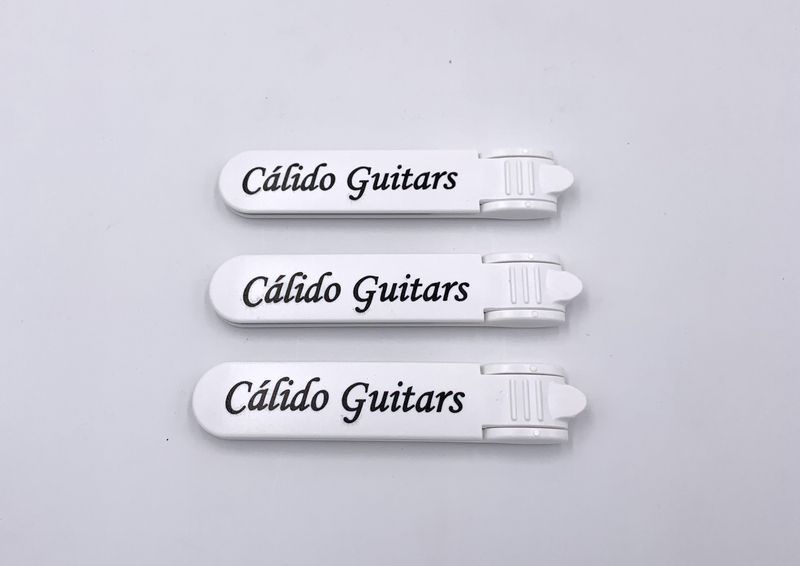 Get one for each guitar case!